WaterfallNow displaying a temporary rock waterfall setup at BC Place. 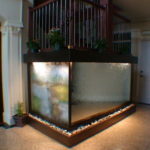 Temporary 12×18 pond setup using 2×6 lumber. 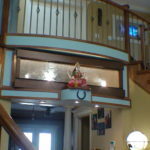 Internally braced to provide more stability and security. 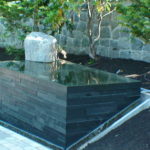 A normal pond setup would be outdoors and dug into the ground. 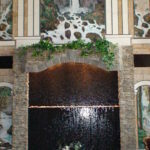 WaterfallNow typically employs pondless waterfalls which require very little water. 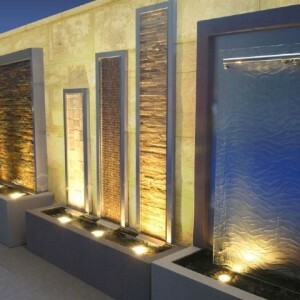 The water splashes down into a hidden reservoir covered up by river rock and recirculates back up through a pump. 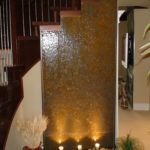 WaterfallNow has experience with concrete, natural rock, plastic rock, styrofoam rock, and even bricks. We have done it all and no other material captures the natural rock shapes found in nature as the ones we manufacture ourselves. 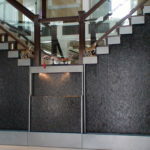 Because the outer layer is composed of a mixture of natural rock, the rock can promote the growth of algae and within a few years resemble a real rock. 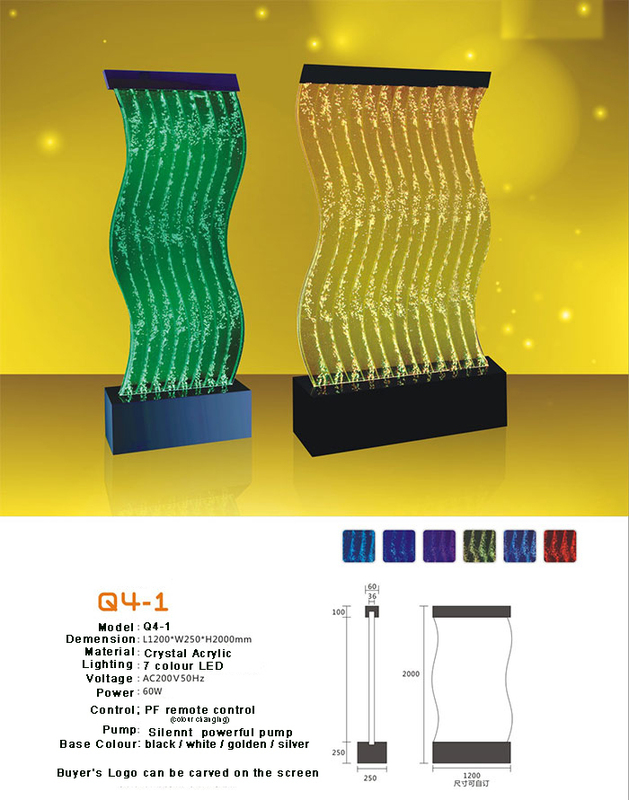 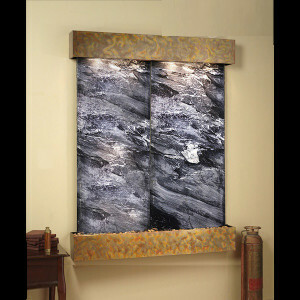 The thickness of the rock panels can be adjusted according to the purpose. 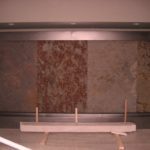 In general, these rocks are meant to be used for display purposes and will last for many decades this way even operating in all 4 seasons. 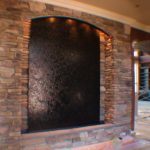 The majority of the work that we do goes into crafting each rock panel specifically for the design we have in mind. 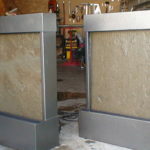 There is a high cost involved in the production of the panels themselves. 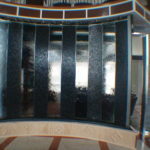 Anyone who has ever constructed fiberglass boats can attest to the high costs of fiberglass services and products. 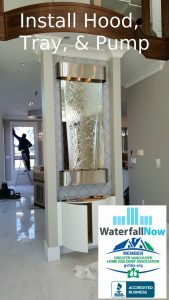 The equipment, skill, working conditions, and other associated costs may surprise those new to this industry but it is one the team at WaterfallNow is experienced in. 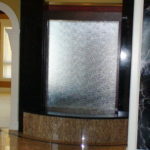 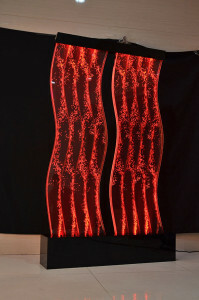 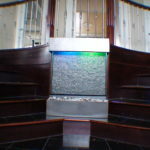 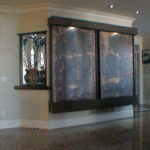 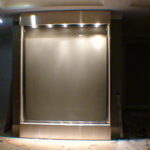 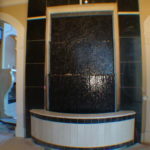 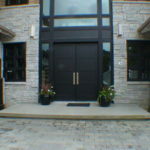 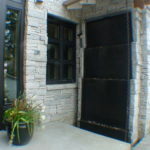 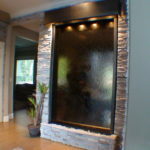 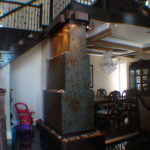 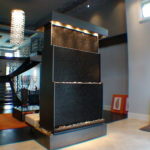 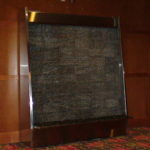 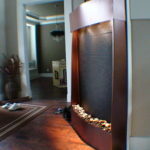 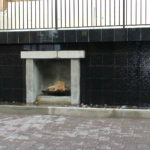 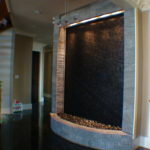 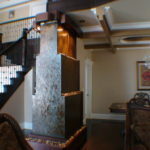 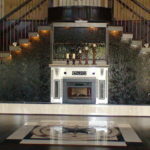 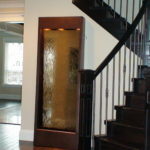 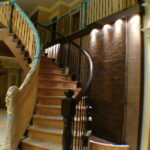 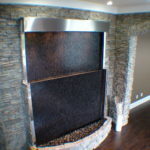 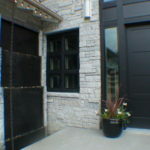 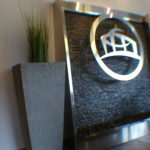 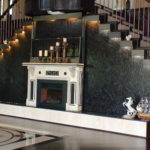 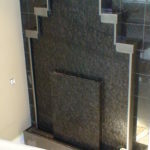 For custom rock waterfalls or fiberglass fabricating, contact WaterfallNow. 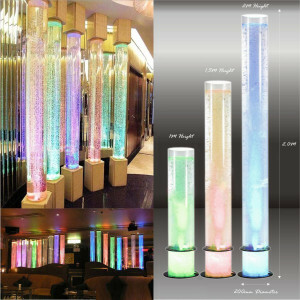 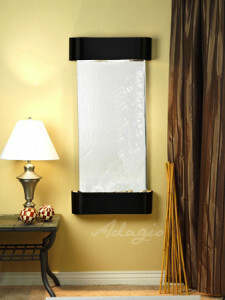 They come in a variety of different colors, styles and materials. 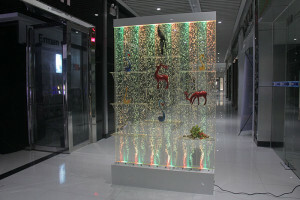 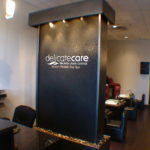 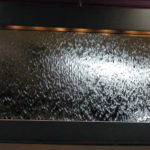 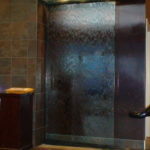 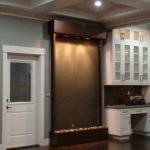 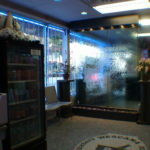 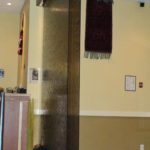 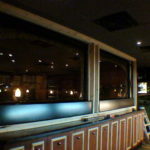 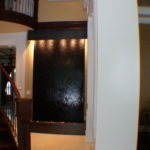 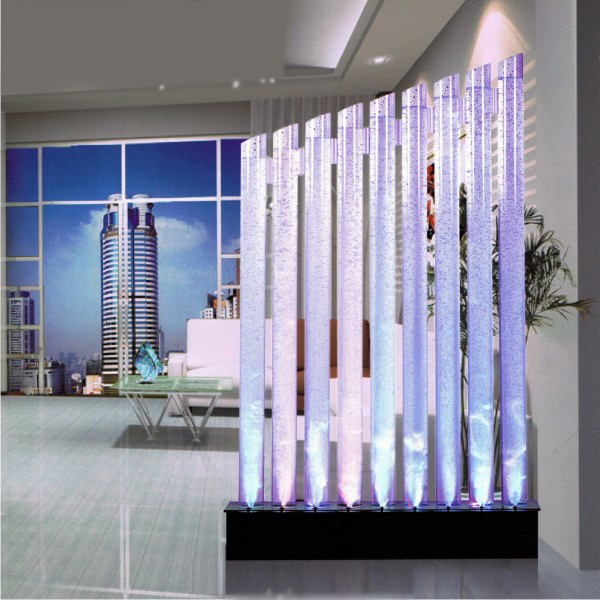 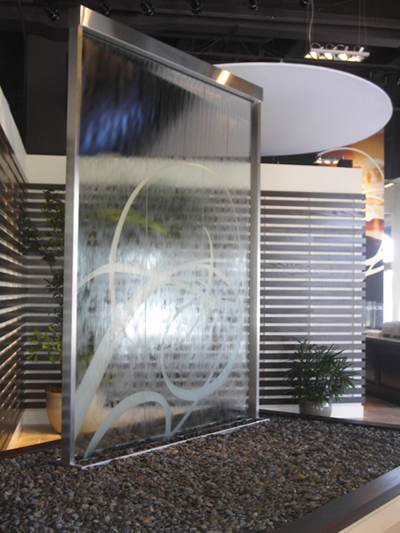 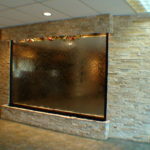 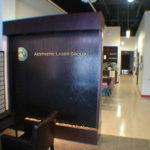 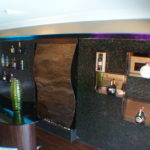 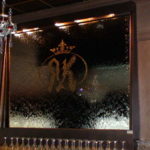 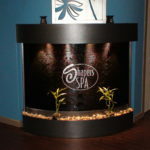 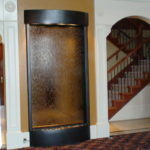 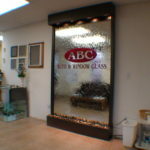 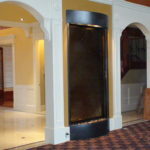 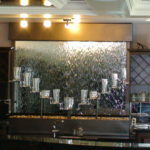 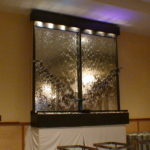 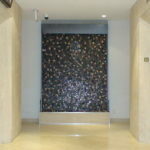 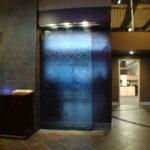 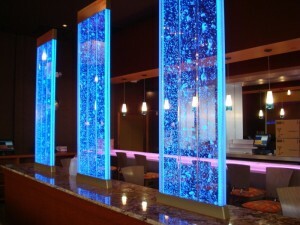 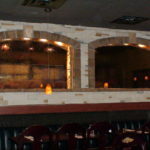 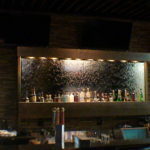 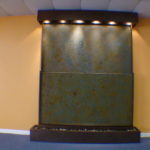 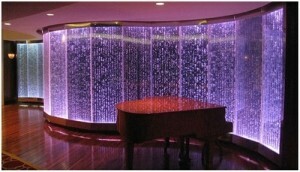 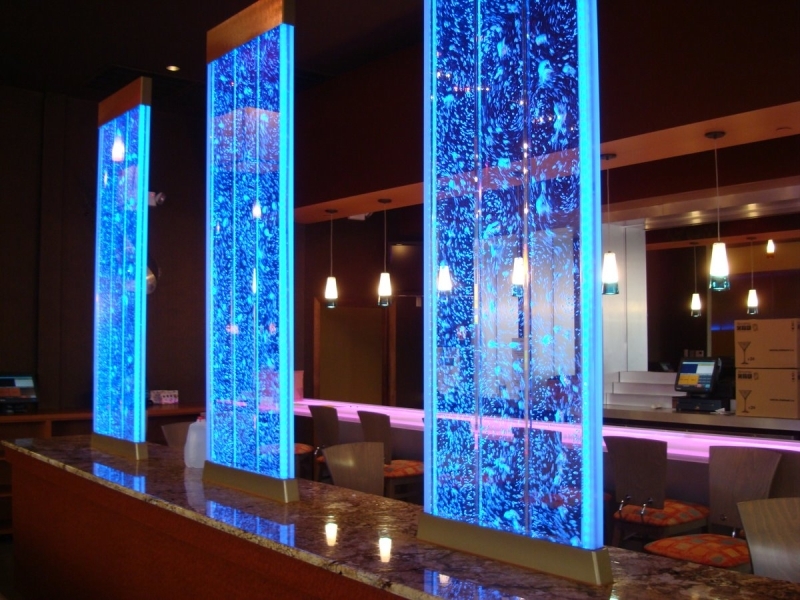 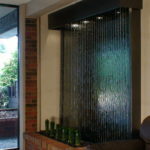 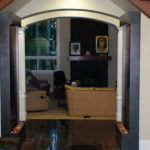 Add a water wall to your place of business to create a relaxing atmosphere. Perfect for indoor decor. 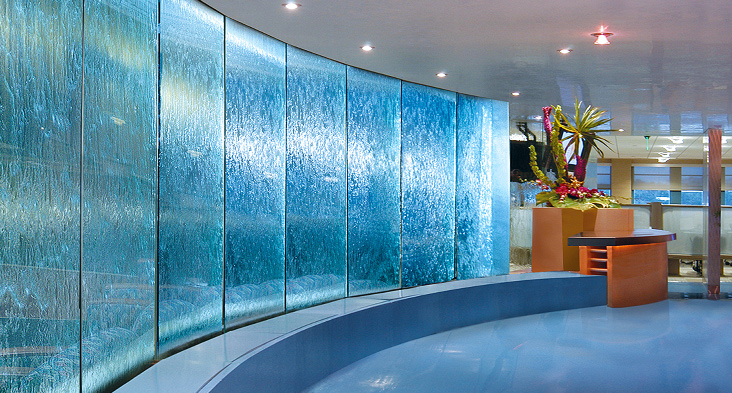 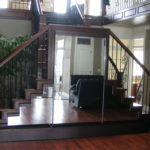 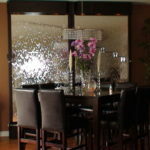 Both water walls and bubble walls add a modern touch to any room. 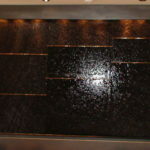 Email info@waterfallnow.com for a quote. 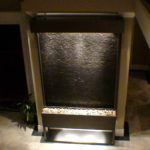 2 Day shipping across Canada/USA – Or, longer if in purchasing bulk or at discounted rates. A popular product in Asia that is catching on in Canada. Whether you want one for your desktop or custom-made for your place of business these are definitely a cool product to have. 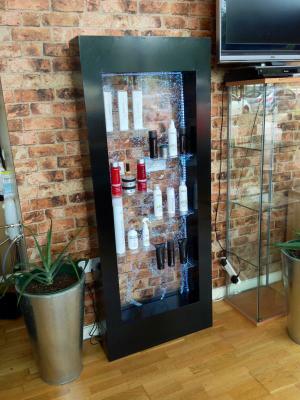 Virtually no maintenance required. 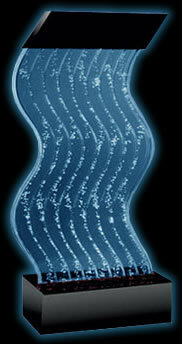 Just plug in and go. 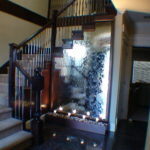 Because we are often booked 2 months in advance we recommend getting in touch as soon as possible. 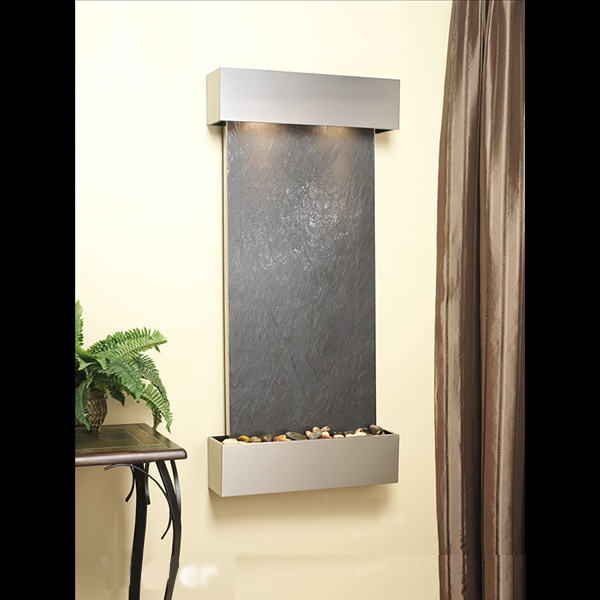 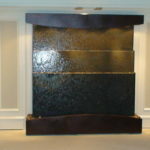 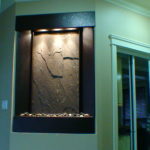 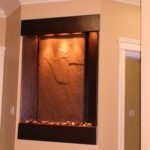 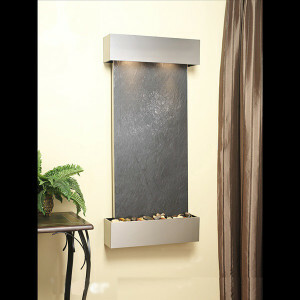 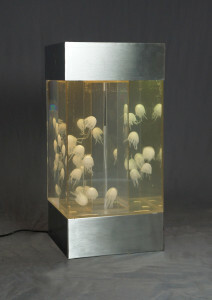 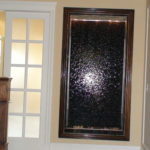 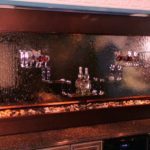 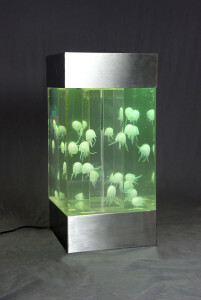 Browse some ideas for your next water wall feature decor piece. 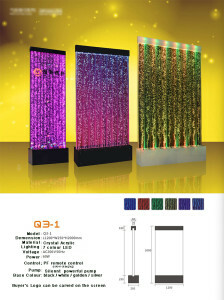 Download Sample Catalogue. 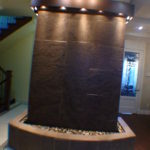 - All types of premade or custom waterfalls are available from our suppliers with shipping to your door across Canada and USA as soon as 2 days. For international orders please allow up to 14-30 days to arrange best brokerage or shipping rates. 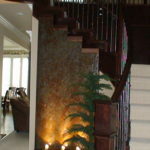 Over 100,000 possible color and style combinations. 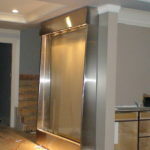 Our premade units are semi-customizable. 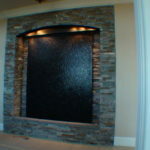 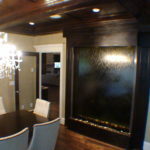 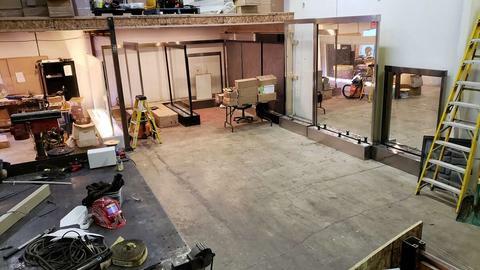 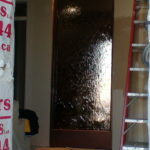 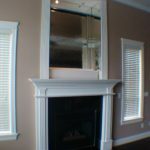 Contact Us and we will help you find the right water wall, give instruction on how to prepare for installation (what to tell your framer, electrician, plumber - or we can also do those things for you). 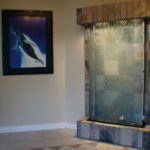 When ready, we ship the unit direct to your door in a well packaged box and install the feature in a matter of hours with fine tuning for good water flow. Minimum order value $1000 CAD including shipping Canada/USA. 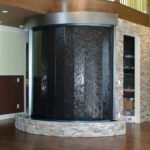 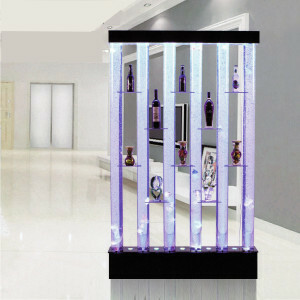 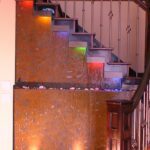 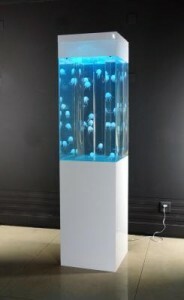 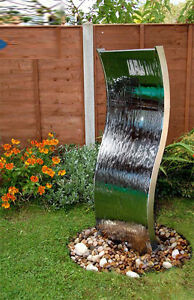 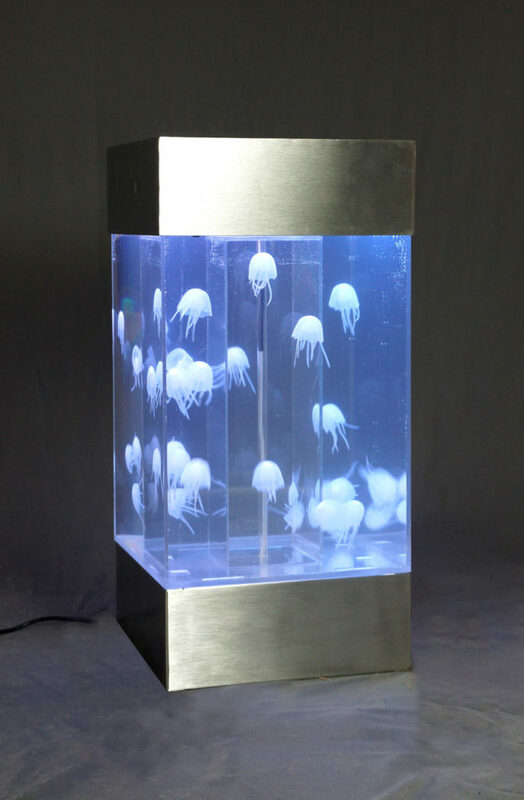 Small to medium sized pre-made indoor waterfall fountains. 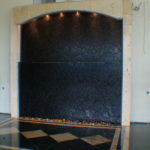 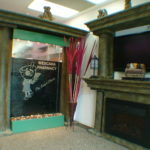 If you need to place an order for custom or premade water walls for your retail business please contact us directly. 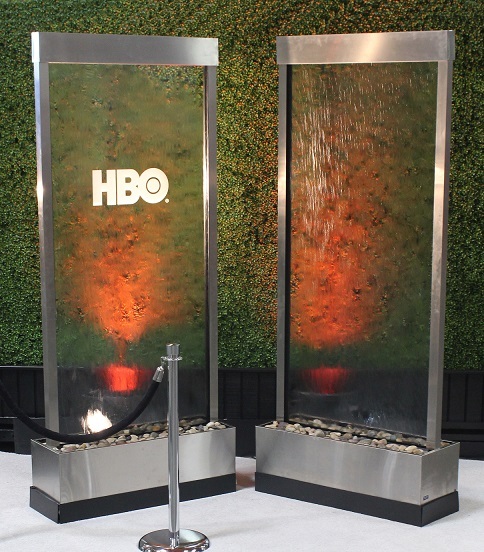 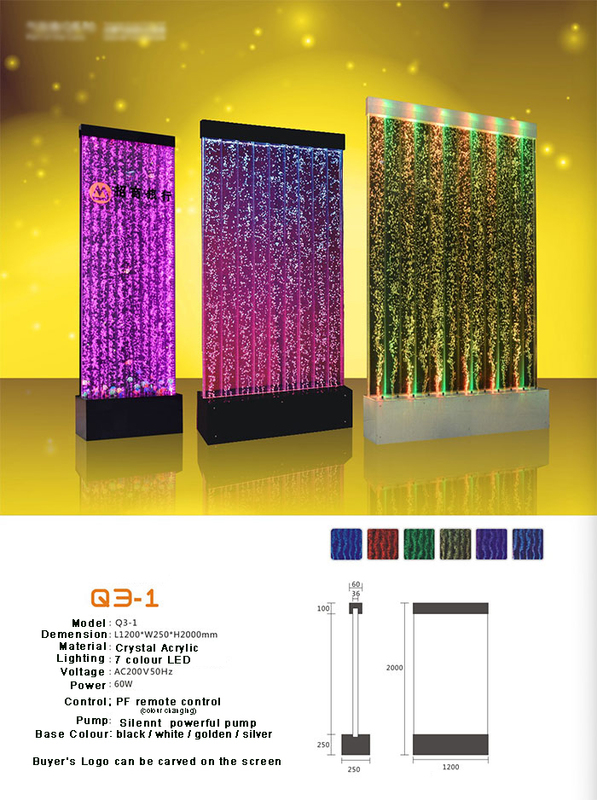 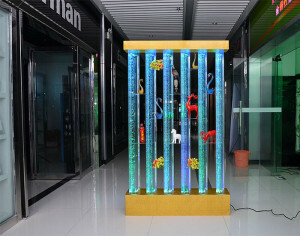 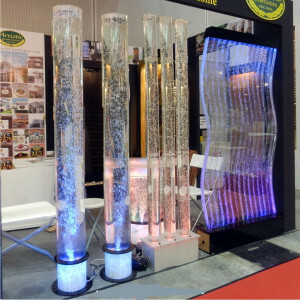 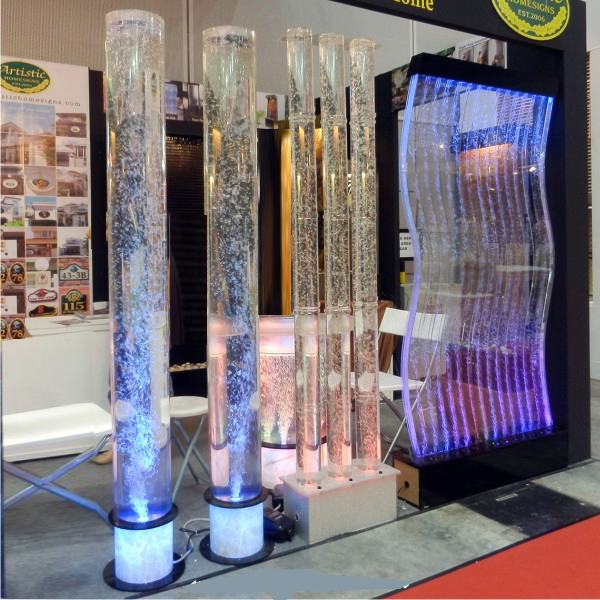 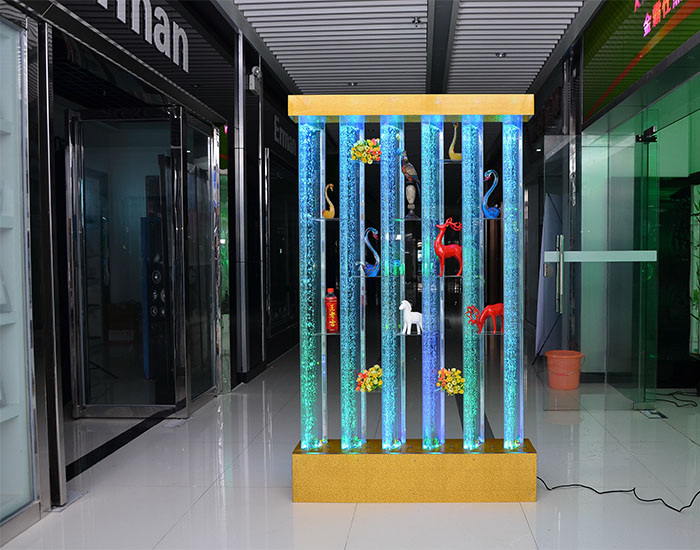 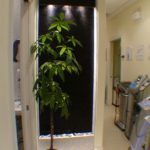 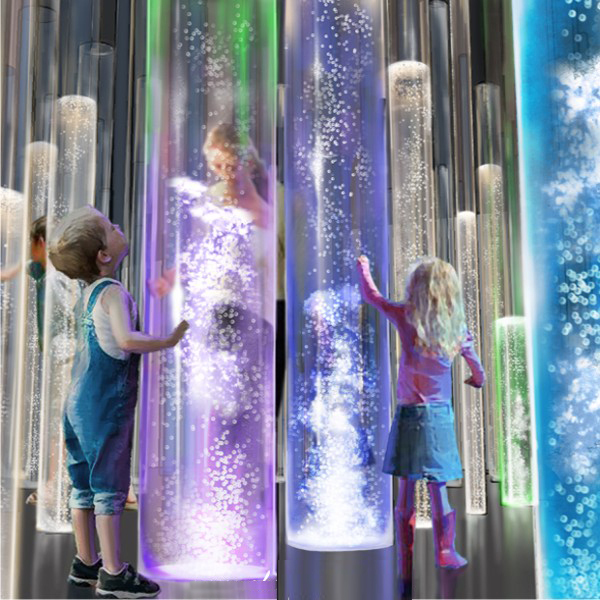 If you are interested in establishing a retail location and are looking for a water wall/bubble wall manufacturer and supplier we can provide you with individual sample units.